Considering that Singapore is a multi-racial society, it’s no surprise that there is now a rising demand for halal beauty products. According to a report by AsiaOne, halal cosmetics and personal care products has emerged as the fastest growing consumer segment in Malaysia alone, with there being an increase in applications by both local and foreign cosmetic brands seeking for halal certification. But what truly distinguishes halal beauty products from normal ones? And are Muslims recommended to seek our halal beauty products? We consult Majlis Ugama Islama Singapore (MUIS), also known as the Islamic Religious Council of Singapore to answer these pressing questions. What is considered a halal beauty product? 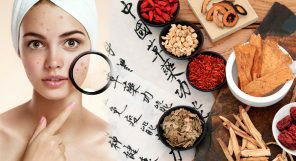 Halal beauty products, in a nutshell, refer to cosmetics or skincare products that only contain permissible ingredients according to Islamic law. According to Datuk Dr Sirajuddin Suhaimee, the director of the Halal Hub Division of Jakim, beauty products that are “not containing (of) any human parts or materials derived from it; being free of ingredients derived from animals that are prohibited for Muslims by Islamic law or from animals that are not slaughtered the halal way; being free of any genetically modified organisms (GMO) materials that have been declared as unclean (najis) according to Islamic practice” are considered halal. 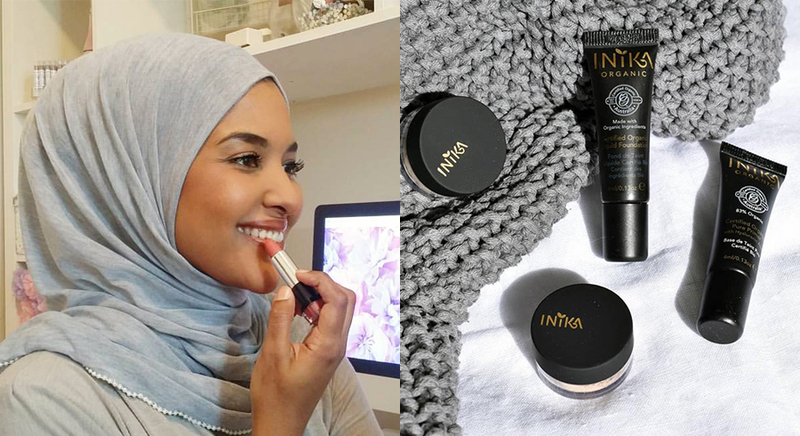 Should Muslims look out and use halal-certified beauty products? We spoke to a representative from Majlis Ugama Islama Singapore (MUIS) about this, who says, “Muslims are recommended to consume and purchase products that they don’t have any doubt of (i.e. doubt of it’s permissibility in Islam). However, the representative says that MUIS doesn’t regulate beauty products in Singapore at the moment. How are products reviewed before being given halal certification? 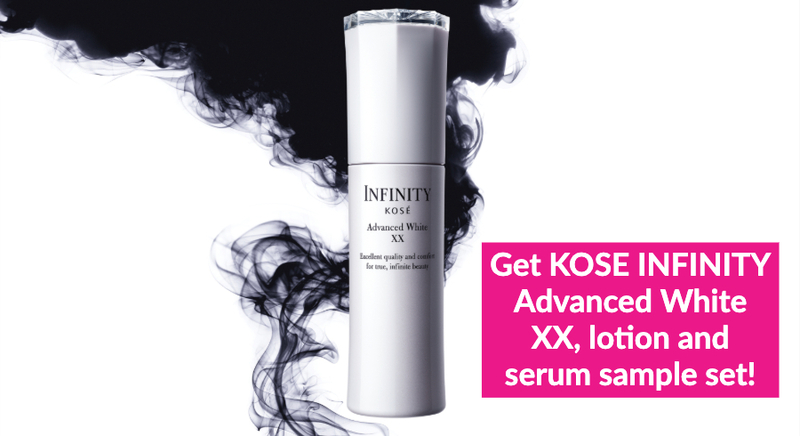 The authority in Malaysia, on the other hand, regulate beauty products in the country. In other words, if you’re looking for products that are halal-certified, the closest authority to us is in Malaysia. 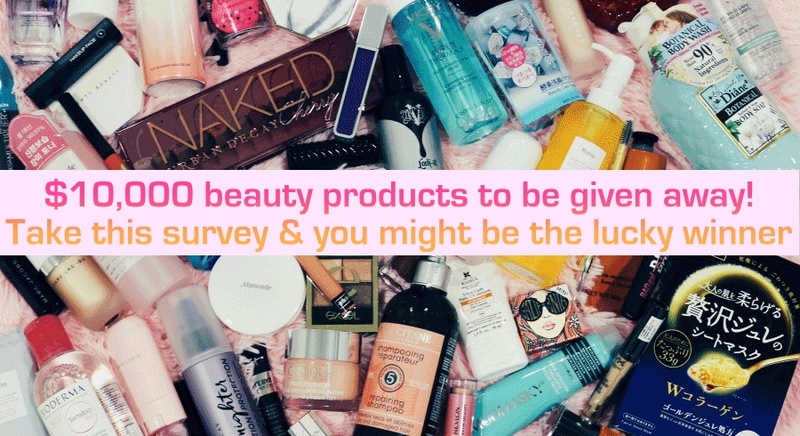 What should you look out for if you’re looking to purchase halal beauty products? Here is a consolidated list containing all of the foreign halal logos as recognized by the Jabatan Kemajuan Islam Malaysia (JAKIM). 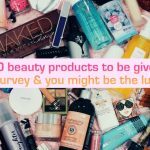 What are some halal makeup brands? 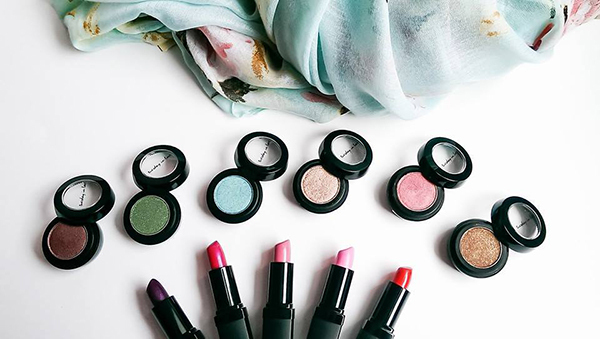 The rising demand for halal makeup products has, naturally, led to a increase in halal makeup brands as well. Here are a few that we’ve found! 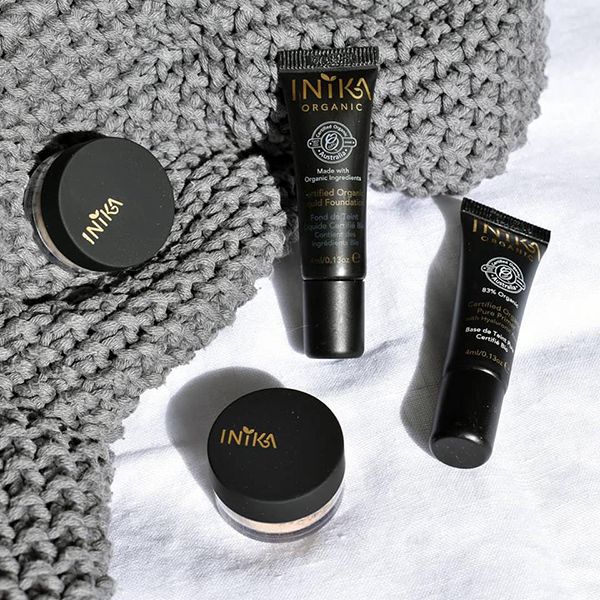 All products in their range are certified vegan, halal and cruelty-free, so you know you’re in safe hands with Inika Organic products. 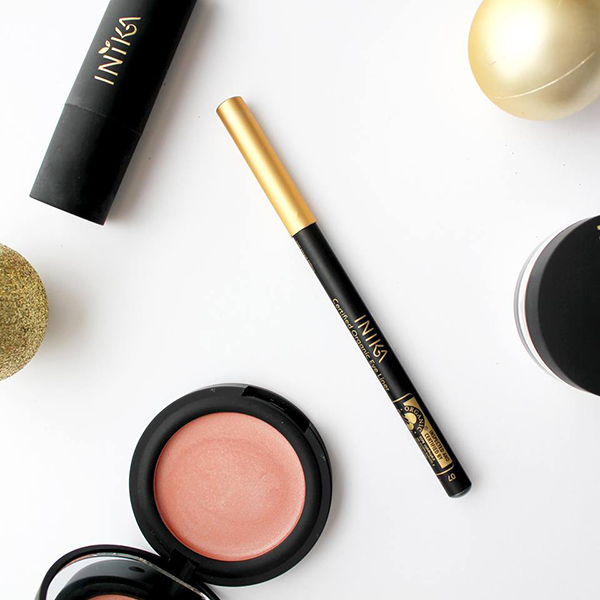 Plus, the ingredients used in their makeup products are untouched by artificial fertilizers and synthetic chemicals, with more than two-thirds of their product range being certified organic as well. DV Tip: We recommend the velvety smooth Certified Organic Pure Primer With Hyaluronic Acid to allow for smoother makeup application, as well as the Baked Mineral Illuminisor for that subtle pop of highlight against your cheekbones. Inika Organic products are available at —. 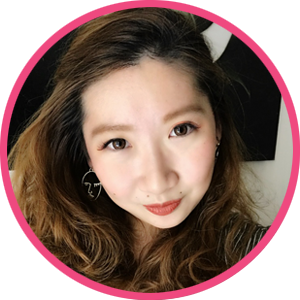 Known as the first and only Korean made, halal certified beauty products, Talent Cosmetics allows all you K-Beauty fans to try out every Korean beauty product or trend you’ve ever been curious about. 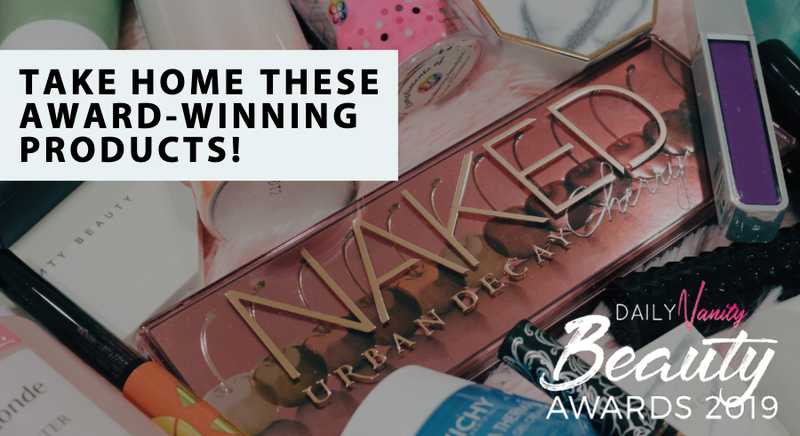 We’re talking BB cushions, lip tints, and coloured eyeliners. Talent Cosmetics are available for purchase on the Talent Cosmetics Site. 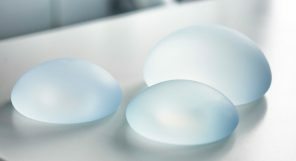 High performance, high quality, and halal— Zahara promises to be all of these. 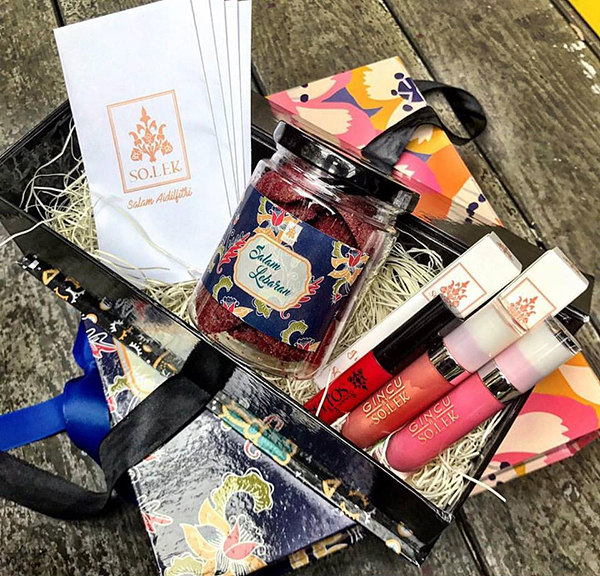 A local beauty brand started by two sisters who found the halal makeup scene lacking, they are quickly becoming a household name with their wide variety of products. One of their star products? 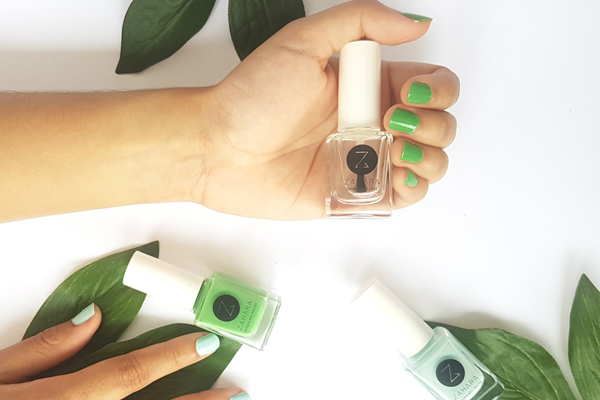 The Oxygen Nail Polish, which is formulated to allow oxygen and water vapor to pass through, hence ensuring that the product is water-permeable. This, hence, allows Muslims to perform ablution. Zahara products are available for purchase on the Zahara Site. Introducing the Skin Essential Set! I noticed an increase in skin care interest the moment I introduced all of these products, and I thought it would be so nice to have them in a set, they all work amazingly together, the Cleansing Scrub and Facial Oil are great for evening out your skin tone, the Facial Spritz can moisturize your skin any time of the day (and that is specially needed when you are takig whudu many times a day!) The Clay masks are a special weekly treat, and the lip balm is pure love for your lips! What do you think of this new addition? I think it could make an amazing Eid present! 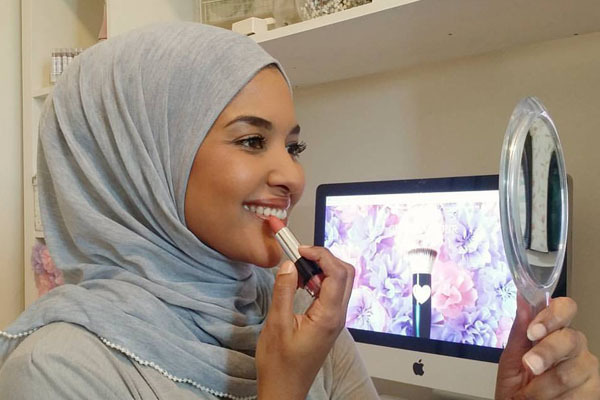 All natural, halal and whudu-friendly, Claudia Nour Cosmetics was created was born after the founder, Claudia Nour, converted to Islam in 2012. 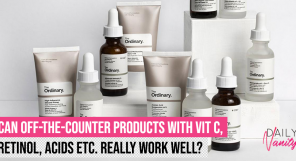 She also makes it a point to ensure that her products are free of impermissible substances, all while containing great nutrients for the skin! Claudia Nour Cosmetics are available for purchase on the Claudia Nour Site. 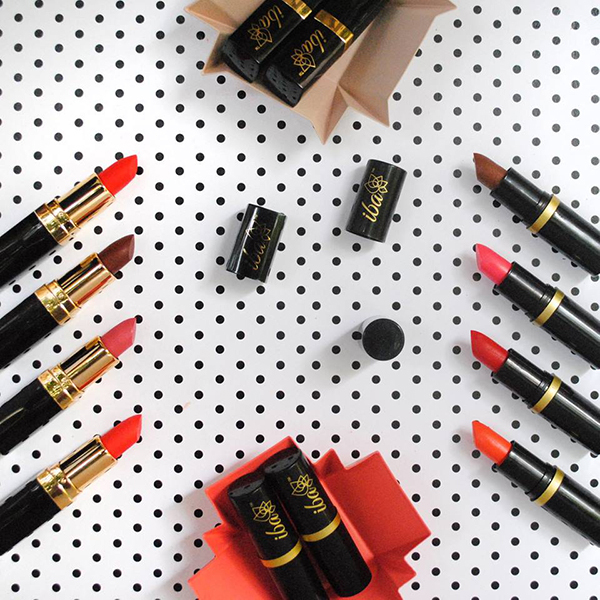 Created by women and for women, Dida sells affordable, high quality, and of course, halal makeup products. They have a wide range to pick from, but the eyeshadow palettes seem to be particularly popular, with the Iconic Shadow Palette (pictured above) having been sold out multiple times already. Dida products are available for purchase on the Dida Site as well as on Zalora. Founded way back in 2010, Amara Halal Cosmetics was actually the first North American halal-certified cosmetics brand. 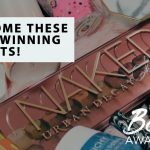 They have a pretty diverse range of products available, even extending to beauty tools such as brushes and makeup sponges, too! Amara Halal Cosmetics are available for purchase on the Amara Halal Cosmetics Site. 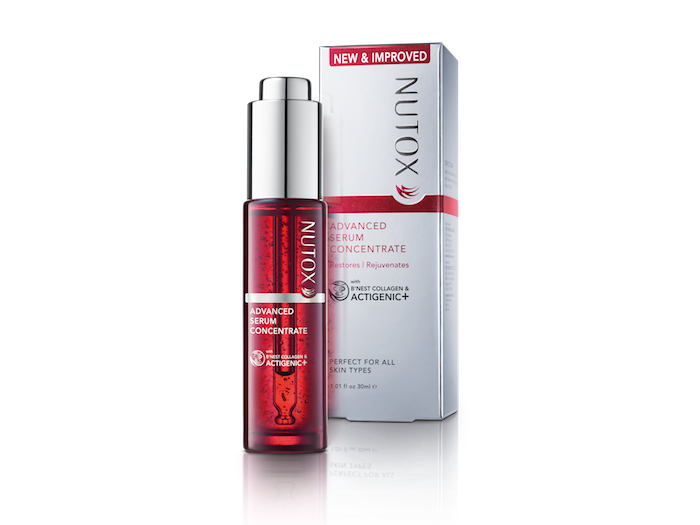 Probably the top-selling drugstore brand in Malaysia, Nutox has a range of skincare products that are infused with bird’s nest essence. 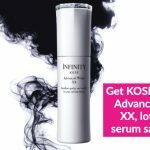 The brand has recently come to Singapore, and if you were to check out any product, go for the Advanced Serum Concentrate, which has great anti-ageing benefits, and as a plus point, it smells really good too! Nutox products can be found at selected Watsons and NTUC Fairprice stores in Singapore. 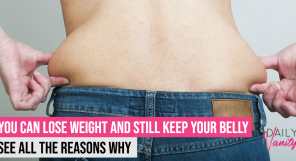 Hey, you can sign up for a 7-day trial kit here. For Tuesday In Love, it all began with a bottle of nail polish. Water permeable and available in a stunning array of shades, you’ll definitely be spoilt for choice when it comes to picking out your favourite! 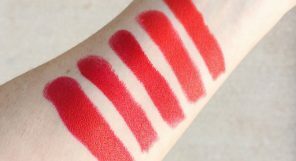 They also have halal-certified lipsticks, eyeshadows, liners, and foundations. Tuesday In Love products are available for purchase on the Tuesday In Love Site. 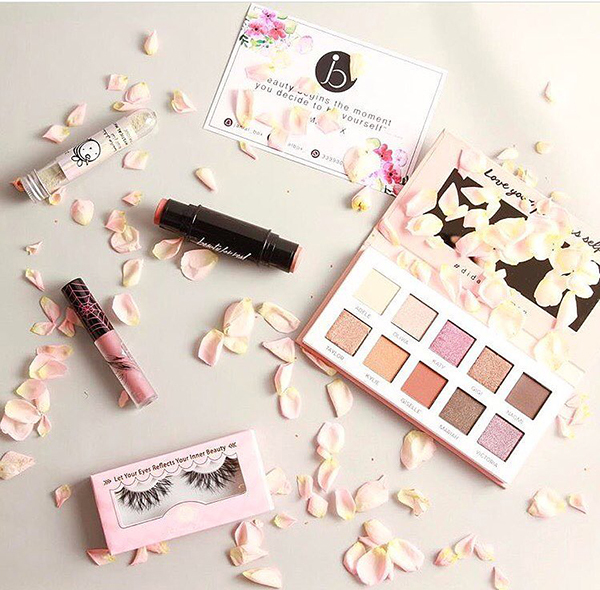 As India’s first halal-certified cosmetics brand, Iba Halal Care is not just halal-certified, but also PETA Certified Cruelty Free as well as vegan! Their Pure Moisture Lipsticks are pretty popular, too, with it even coming in a variety of finishes such as matte and moisturising. Iba Halal Care products are available on the Iba Halal Care Site.